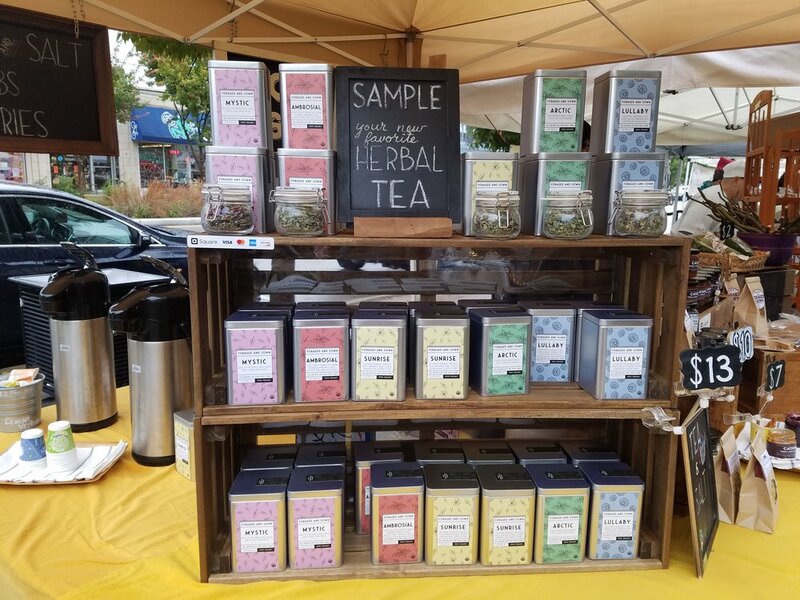 The farmers’ market season is complete and you can still find our flavor-rich herbal teas, salts, and preserves throughout the winter. Come to our Holiday Open House December 9! Order directly from us with this email order form or call Rachel at 614-598-3559.